In 2014 I set out to direct my first feature-length documentary called Minimalism. The only problem: I had no idea what I was doing. 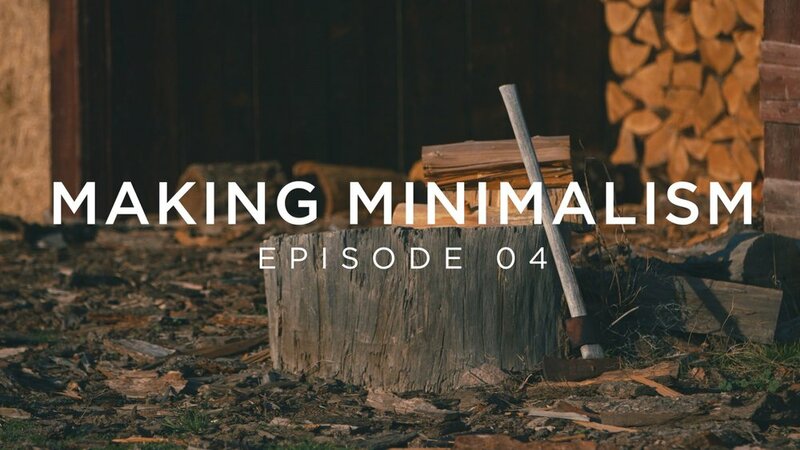 Making Minimalism is a free six-part series that deconstructs the entire process. I detail all the gear, every misstep, dumb mistake & all the big wins. I'm incredibly proud of what we accomplished and now I want to show you exactly how we did it. 👈 Watch the trailer or get started with episode 1 below.